Electrical Engineering & Its objective: This is the branch of engineering where we discuss about the high voltage & low frequency applications. In this branch of engineering we entirely deal with the electrical energy that how to generate the electrical power through different types of power plants (e.g. hydro power plant, thermal power plant, solar power plant, nuclear power plant etc. ), transmission methods, distribution schemes & all equipments used for the same like three phase generator, transformers, transmission lines, motors, circuit breakers, relays, isolators etc. This is also a basic course for all Engineering students of 1st Year. The objective is to make them familiar with basic principles of Electrical Engineering, the major equipments used in the system and the corresponding measuring instruments. 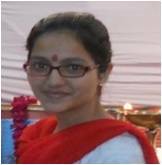 At the end of this course and engineering graduation wil have adequate knowledge of Electrical Power Equipments and how to use them. The Lab experiments associated with this course will make him well prepared to use such equipments in the field. 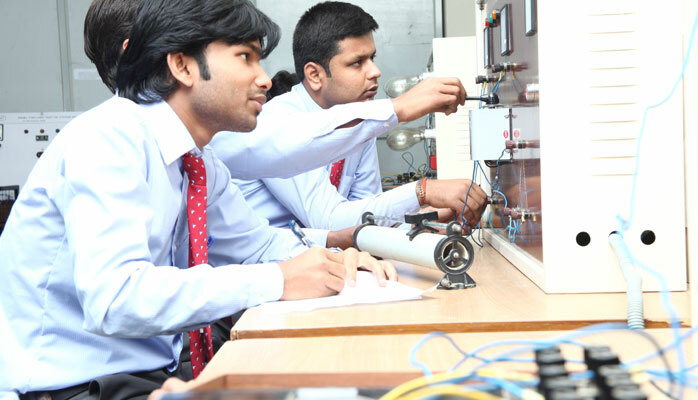 Basic Electrical Engineering: Here student learn about the basic concept of electrical engineering such as basic idea of electrical machines, lay out of power system,magnetic circuit, basic idea of measuring instruments, Kirchhoff laws etc. Electrical Machines: This is the core subject of electrical engineering which deals with ac & dc machines as dc generators dc motors, Induction machines & synchronous machines. Power system Engineering: This subject is studied in three parts of power generation, power transmission & distribution and protection of power system. Control system: It deals with the control strategies like open loop control , closed loop control & how to find steady state error, state space analysis etc. Power Electronics & drives: It deals with power electronics devices like thyristors, choppers, phase controlled rectifiers, inverters etc. By using these devices we will study that how to control the speed of the motors, and how to provide the braking & starting mechanism. Network analysis & synthesis: It deals with the circuit analysis by using different types of theorems like superposition, thevenin, Norton, maximum power transfer theorem, reciprocity etc. It also deals with the steady state & transient behavior of the capacitor & inductor. 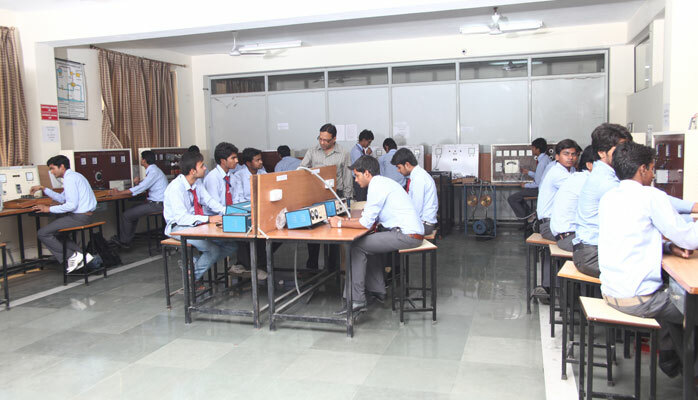 Electrical technology & Electronics Lab. Network analysis & synthesis Lab...etc. Any student who has completed diploma or the degree in electrical engineering can be posted as the junior engineer or the assistant engineer trainee in public sector and private sector. 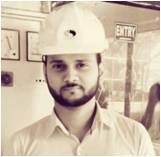 If we talk about some PSUs which hire electrical engineers are NTPC, NHPC, BHEL, SAIL, GAIL, PGCIL, BPCL, ONGC, IOCL, SSC, Indian Army, & all transmission and distribution companies of states.